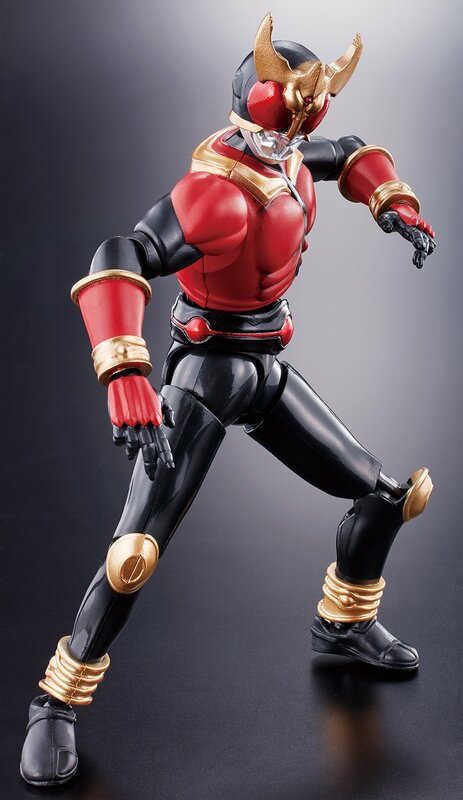 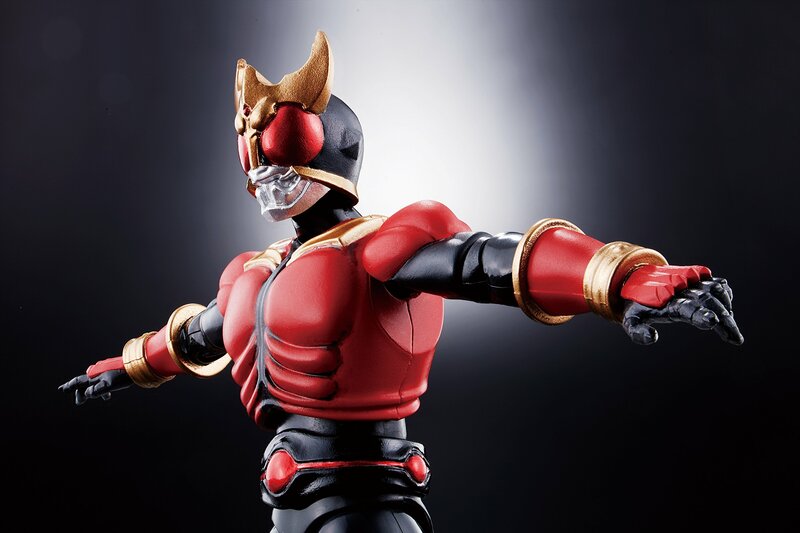 Special edition 8th volume for the Kamen Rider Kuuga manga to include a SAGA action figure for Kamen Rider Kuuga’s Mighty Form if pre-ordered. 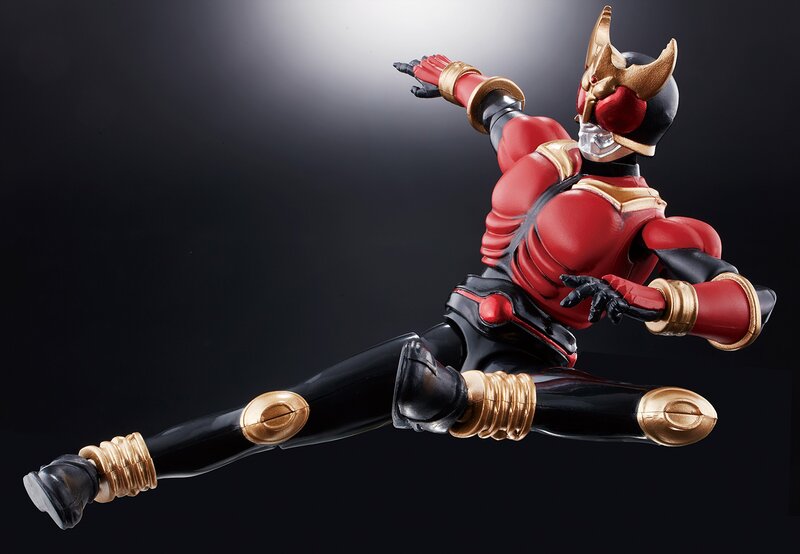 Amazon Japan recently listed details for the upcoming special edition for the 8th volume of Monthly Heroes’ Kamen Rider Kuuga manga written by Toshiki Inoue (Kamen Rider Agito, Kamen Rider 555/Faiz). 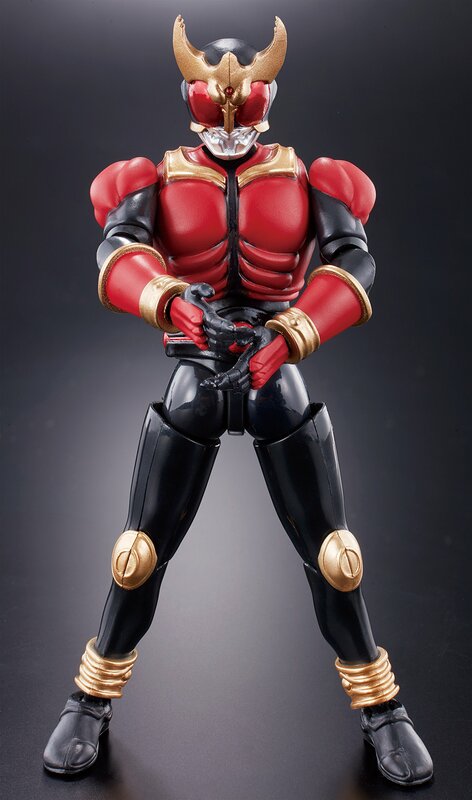 The special edition will cost ¥1,944 and be released on December 29th, 2017. 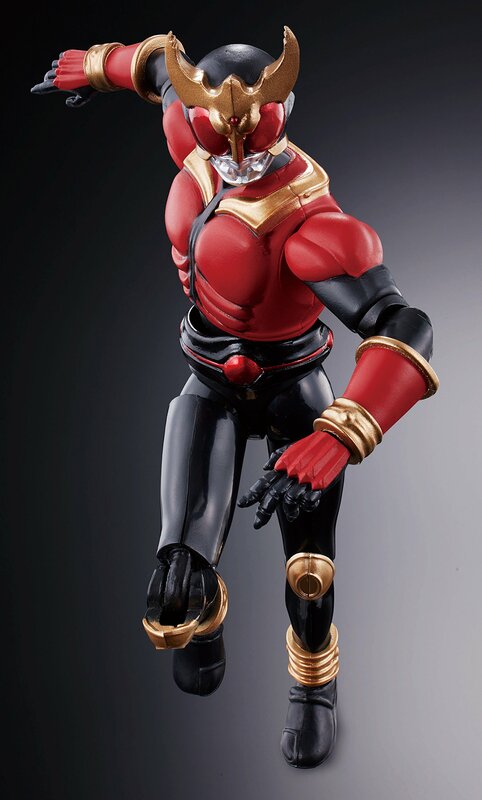 Pre-ordering this special edition will also come with a special SAGA version Full Action Kamen Rider Mighty Form action figure based off of Kamen Rider Kuuga’s Mighty Form from the manga. 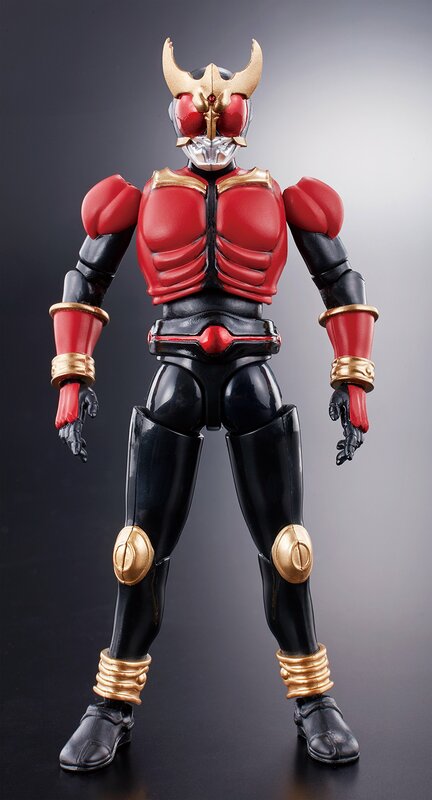 It is poseable and 125 mm tall.